The University of Wolverhampton is a leading modern university with a tradition of providing opportunity and academic excellence dating back nearly 190 years. The roots of the University of Wolverhampton lie in the 19th century growth of Mechanics Institutes, which provided vocational and general education for working men. The Wolverhampton Free Library also developed technical, scientific, commercial and general classes. Teaching first began in 1851 at the School of Art, and the study of art became a key focus – with new buildings, and a new name for the Municipal School of Art in 1885. By 1903, an educational foundation had firmly been established with over 1,300 students studying courses including coach building, house painting and pattern making. In 1905, the first student scholarships were awarded. As student numbers continued to grow, expansion became necessary. In 1920, the original Deanery House was demolished, making way for the iconic Wulfruna building you see today in Wulfruna Street. The foundation stone was laid by HRH Prince George in 1932 and in 1933 the Wolverhampton and Staffordshire Technical College was born. With further education traditionally accessible only to the wealthy, the College vowed to ensure that even the most under-privileged men and women would have the opportunity to study a higher education – an ethos nurtured and sustained to the present day. 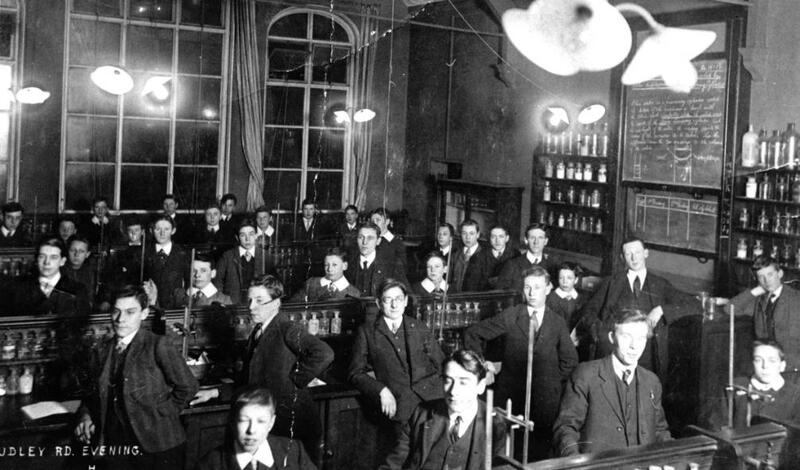 Courses included science and engineering, and with the creation of a Women’s Department, over a third of the College’s students were women, bucking the traditional all-male trend typical of higher education establishments. Research was also on the increase, with the College welcoming graduates from universities as honorary members. The post-war ‘boom’ in education led to a growing demand for a variety of subject areas and in 1945 a music department opened, enrolling an unprecedented 135 students in the first year. In 1957, the College was awarded one of the earliest digital computers in the UK. 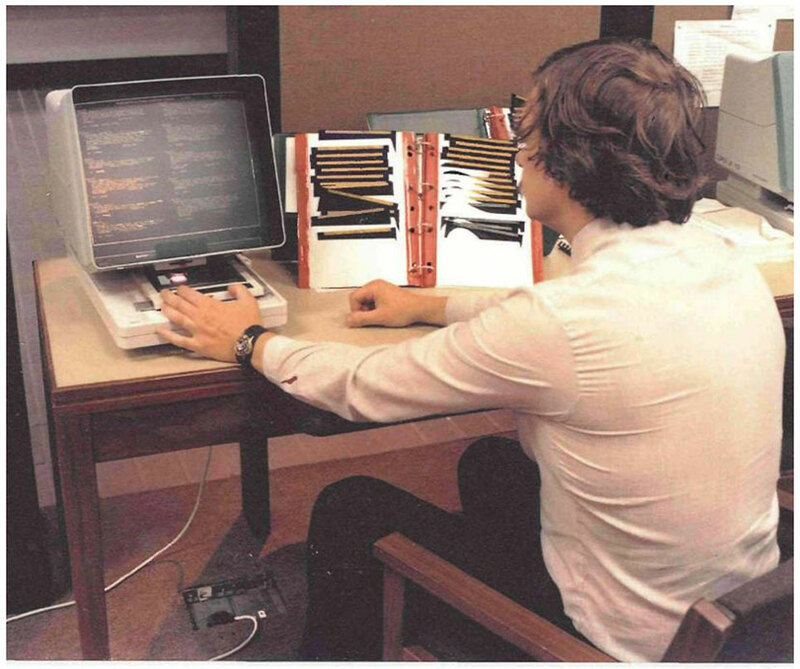 Renamed WITCH – Wolverhampton Instrument for Teaching Computation from Harwell – it was the first computer to ever be used at the College and remained a central teaching tool until 1973. By 1966, with student numbers at over 6,000, the College began to provide Bachelor’s degrees with options in English, Geography, History, Music, Economics and Computer Technology and the first ever degree ceremony was held. Nearby, at Walsall, a new West Midlands College of Education was created in 1963. The College was linked to the Walsall local education authority but had a governing body nominated by a cluster of local authorities. It quickly expanded from its first four-story teaching block and student residences to a site with a substantial number of buildings, including a study block, library, hostels, refectory, physical education facilities and music centre, and over 1,000 teacher trainees by the early 1970s. On 1 September 1969, the College was officially designated a Polytechnic. Comprising five Faculties: Applied Science, Art and Design, Arts, Engineering, and Social Sciences, a further Faculty of Education was established in 1977. The seventies also saw Wolverhampton develop into a truly international community with students from Iran, Malaysia, and Nigeria, and the delivery of Wolverhampton courses internationally beginning to flourish. 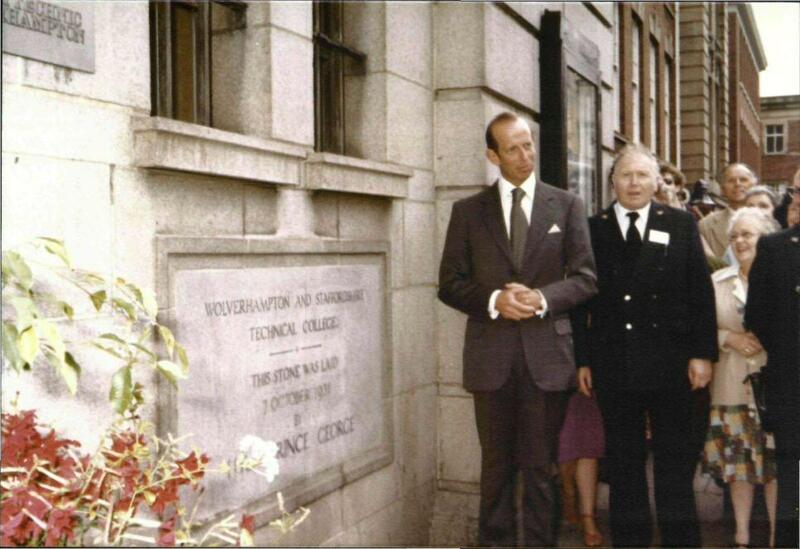 In 1983, a second Royal visit, this time from HRH The Duke of Kent, officially opened Wolverhampton Polytechnic as a stage VIII Polytechnic institution, and this was followed by a period of rapid expansion over the next ten years. A merger with the West Midlands College of Education in 1991 led to the creation of what is now Walsall Campus, and further mergers with Teacher Training Colleges in Wolverhampton and Dudley led to the construction of an ambitious third campus in Telford. In 1992, Wolverhampton Polytechnic was granted university status and became the University of Wolverhampton. Today our four Faculties offer courses in over 70 different subjects and over 4,000 students graduate from Wolverhampton each year. We continue to invest in our students, staff, alumni and in the local and international community. We have invested more than £125 million on campus developments and teaching facilities, including £50 million on improving our facilities at Walsall Campus; the innovative Performance Hub; new and refurbished Students’ Unions and further modernisation of our Learning Centres.